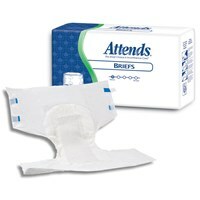 Incontinence can be a challenging inconvenience. 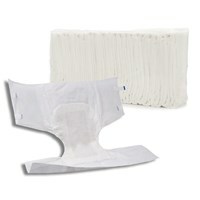 You can rest assured knowing that we offer a variety of incontinence products, including reusable underpads, exam gloves and poly-plastic briefs, just to name a few. 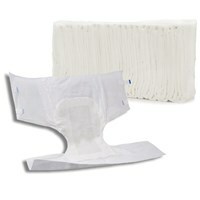 For a complete list of incontinence products that we offer, browse our inventory below. 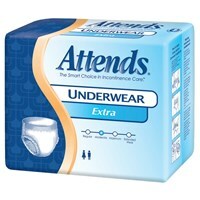 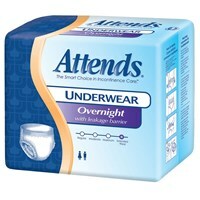 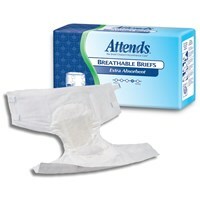 We offer a variety of incontinence products for our customers including adult disposable underwear and more. 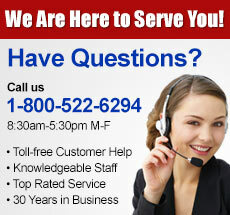 Browse our selection today!